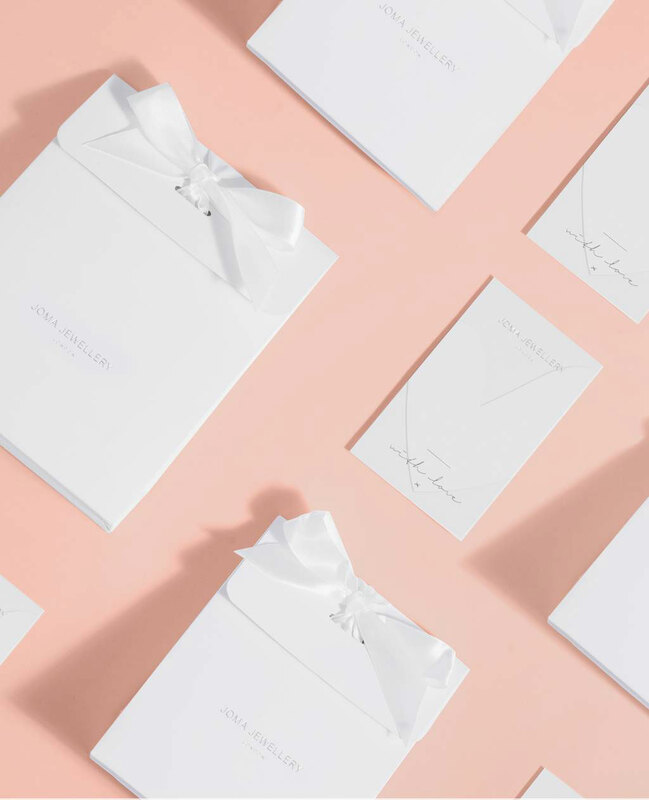 Each piece of Joma Jewellery from Lizzielane arrives, presented inside an official white Joma Jewellery gift bag with silk ribbon tie and gift tag for your own personal message. 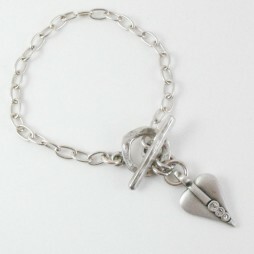 ALittle Animal. 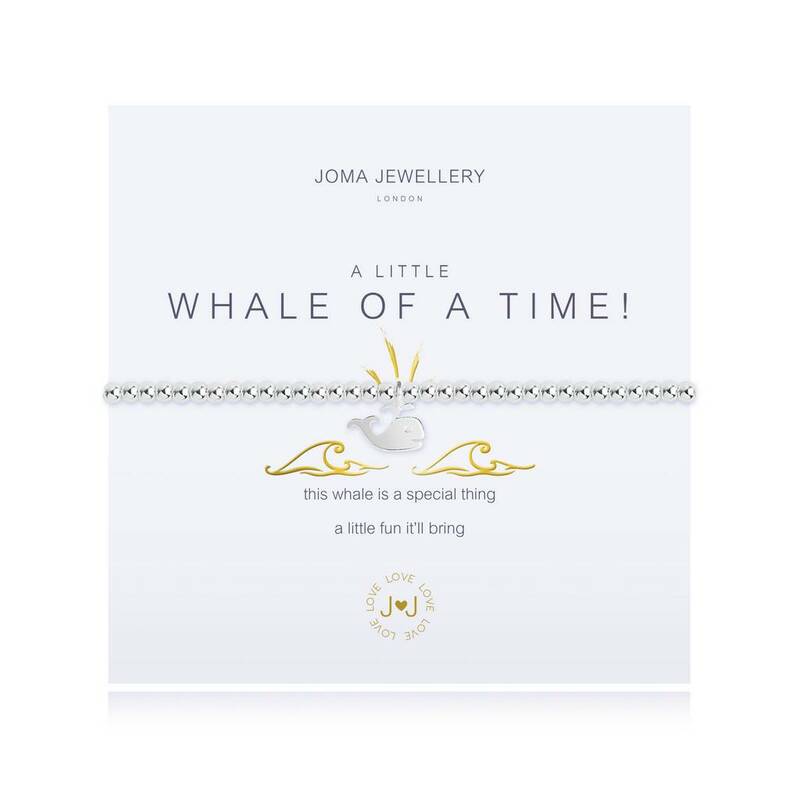 Have a whale of a time with Joma’s collection of cute ‘A Little’ characters to carry with you every day. 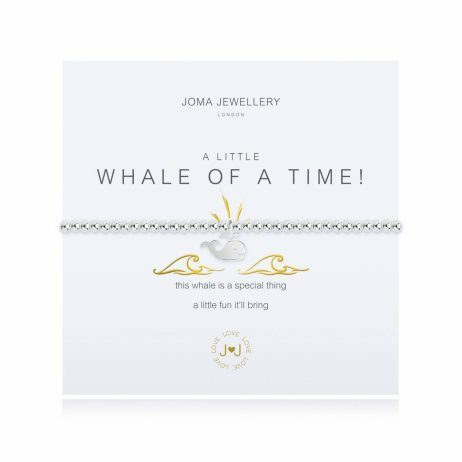 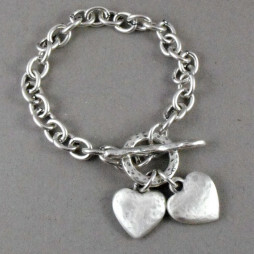 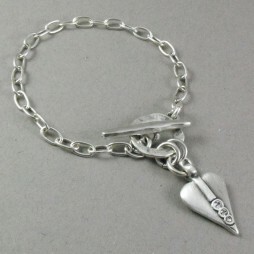 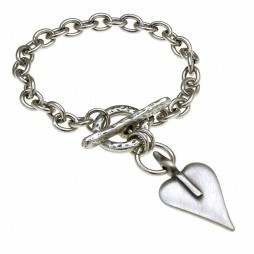 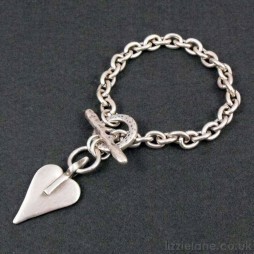 Joma Jewellery a little, Bead Bracelets, Bracelets, Silver Bracelets, Joma Jewellery.